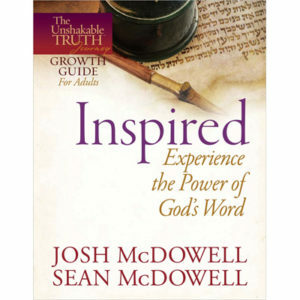 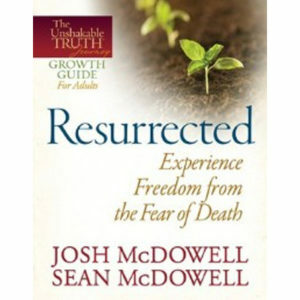 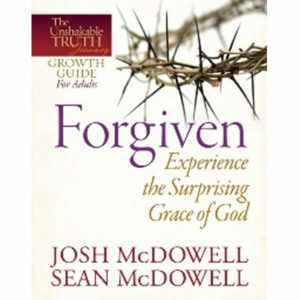 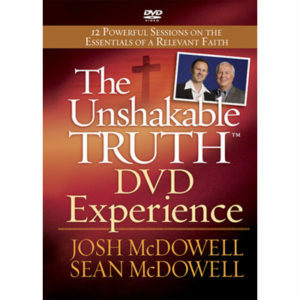 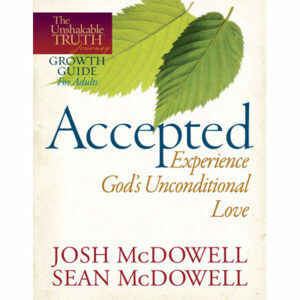 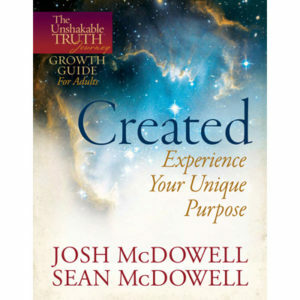 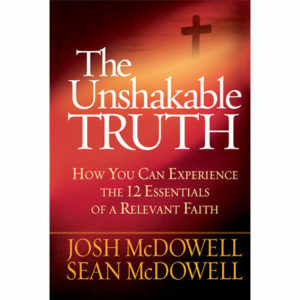 Each five-session guide is based one of 12 core truths of the Christian faith presented in Josh and Sean McDowell’s book The Unshakable Truth. 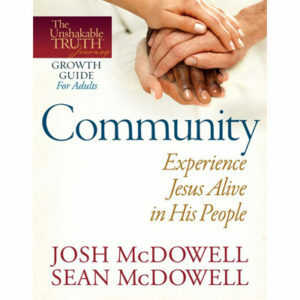 They get to the heart of what being a true follower of Christ means and what knowing Christ is all about. 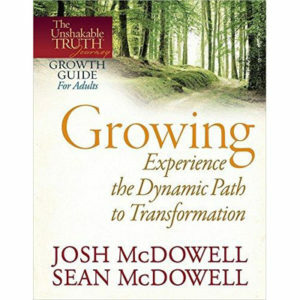 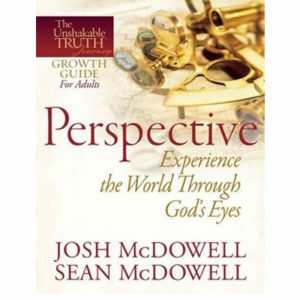 More than just a program, The Unshakable Truth Journey Growth Guides are a tool for long-term change and transformation!